I don’t think I have to tell you that the Miami music scene is booming right now. There’s tons of musical acts to be excited about, and here at SFMO we’d like to present you with another addition to that ever expanding list. 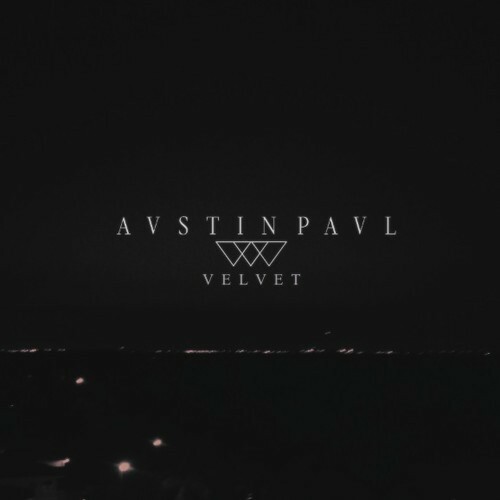 Austin Paul, a 20 year old Miami native is the newest singer/songwriter/producer to keep a close eye out for. Amongst the many things to look forward to from Paul is the first installment of a trilogy of EPs to be released this summer. Velvet will be the first to drop today on Kastle’s label, Symbols, and is sure to be a prominent part of your summer playlists. Dripping in James Blake vibes, the combination of electronic beats and a sultry R&B vocal reflects the hot and lively nightlife of Miami Beach, as well as the cool whisper of it’s summer breeze. A self taught musician, Paul began playing music at the young age of 10, motivating himself to learn the piano while growing up in a strict Christian household. Moving away from his home life to explore the great beyond just a little over a year ago, Paul witnessed a true change in lifestyles, an eye opener that manifested itself into Velvet. Already garnering attention from well respected producers such as Pharrell, N.E.R.D, and Kastle, Miamians and music fans across the country can expect great things from Austin Paul this year, and by tuning into SFMO we’ll be sure to update you on all the new happenings surrounding this budding artist. Be sure to catch him at Bardot on May 2nd for his album release party!